Bartle Bogle Hegarty retained its creative lead on British Airways and added responsibility for loyalty and digital marketing. BBH is teaming with Simon Hall and Warren Moore, current owners of London e-commerce consultancy Seven Seconds, to form a joint venture to handle the additional work. 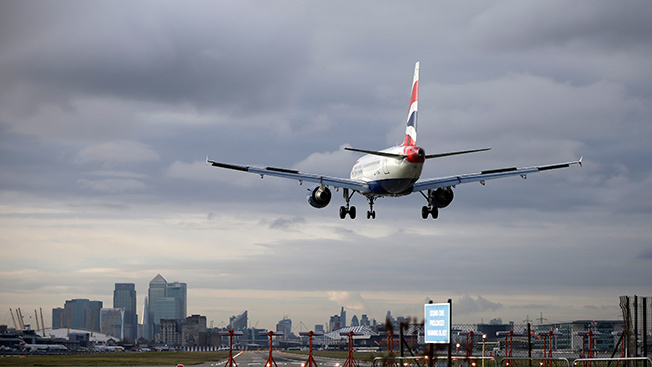 In August, BA confirmed it was reviewing global creative duties on its account. In expanding its BBH relationship, the U.K. flagship airline, which spends around $100 million annually, moved its direct marketing and customer relationship management business, which had been at OgilvyOne, and digital ads previously handled by OgilvyOne offshoot 12th Floor. BBH has been the creative lead agency on BA since 2005. Incumbent e-Dialog, responsible for BA’s email marketing chores, successfully defended its role on the account. SapientNitro was the other finalist in the six-month review, which, in earlier rounds, also involved Ogilvy & Mather, Grey, Anomaly and Mother.